I was scrolling through old memories on my Facebook Page and as I looked back at the photo above. As I looked at the photo above, I realized that setting goals attracts what you desire for your Business! 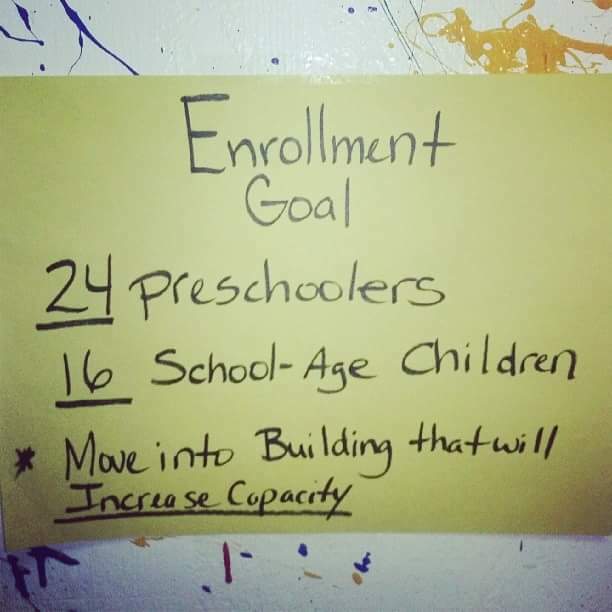 Three years ago on this day, I was desiring to have 40 children enrolled in my Child Care Center and that same year Learning Days doubled in capacity by moving into a bigger location. In fact, on 1/4/14 my facility was licensed for 40 children and I only had 30 children enrolled. In August 2014, I found a facility that was 3 times the size of my current facility. We moved into that new location on December 1, 2014! By the Summer of 2015, that new location had over 90 children enrolled with a waiting list and today my second location has over 40 children. I challenge you today to write down your goals for your business and post them. Your goals will not only attract what you need, but they will lead you to Business Growth! 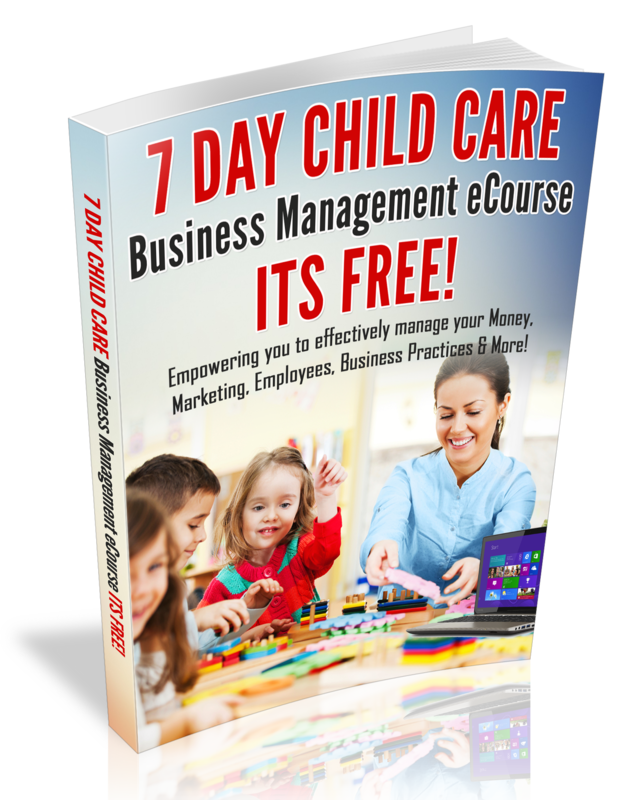 With your Business in Mind!